Looking to join a band? Have a band looking for more members? Sick of just posting it in a group and only knowing people by a few messages? 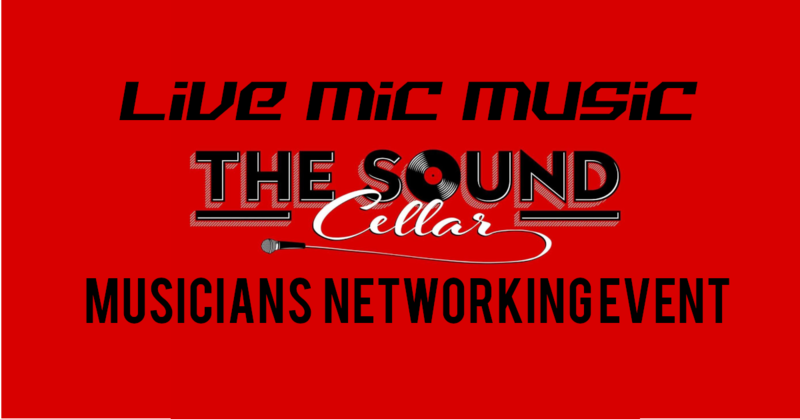 Come down for a music filled Friday night at The Sound Cellar in Huntington and meet people with the same intentions! All genres, all sizes of groups, come alone, bring a friend, bring the whole band, bring instruments to showoff a little, and get to see an awesome recording studio right in your own backyard, maybe even make an appointment for your next recording!